FuseMail protects against spam, viruses and phishing attacks. Small and mid-sized organizations looking for strong multi-layered email security with compliance and optional archiving. 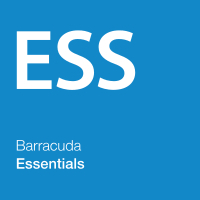 Large enterprises looking for the most advanced filtering and controls. SecureSMART provides a fully-integrated email security and continuity cloud-based solution. It protects your organisation from advanced email threats and accidental or malicious data leakage via email – in the office or on the road, no matter the device. FuseMail offers a comprehensive email security solution. It offers strong multi-layered protection against spam, viruses and phishing attacks. The platform has a range of logs to track incoming and outgoing email protection and offers advanced threat protection. This service has a focus on customisability, with granular admin features and flexible end-user features. 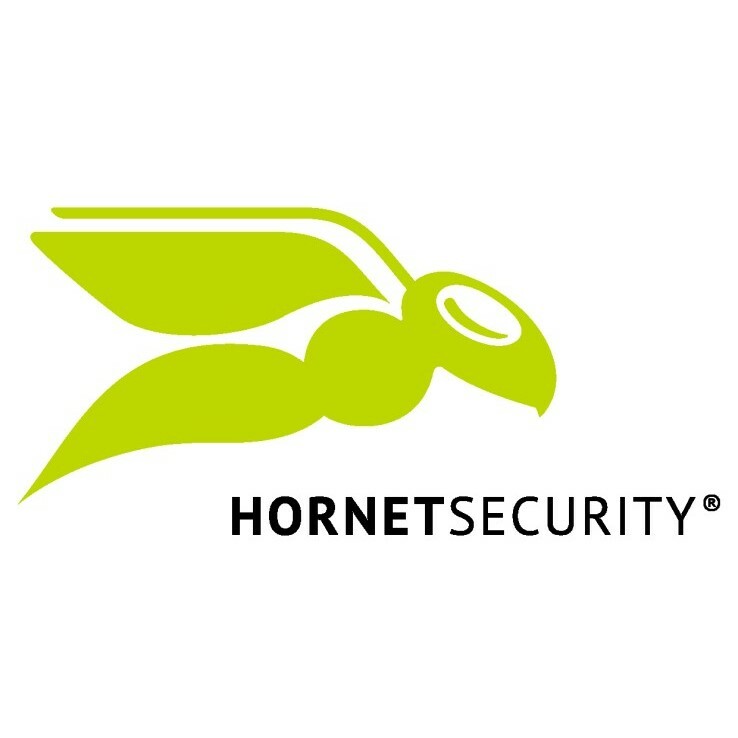 Deployment of this service is very easy, as it allows you to import your old allow and deny lists using CSV to streamline the installation process. It also offers a good range of SLAs, such as guarantees that 99.9% of spam will be blocked by the powerful spam filtering engines. Crucially, FuseMail’s service is easy to use, with a range of admin policies and flexibility over end-user management. The customisation and granular admin features in this service could be developed further, but this is a cost effective email solution which offers robust protection. 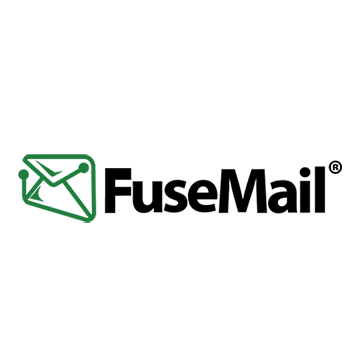 FuseMail are a global company with dedicated customer support teams located in the US, Canada, UK, Ireland, Netherlands, Sweden and Denmark. The cost effective pricing, advanced features and ease of use mean that FuseMail SecureSMART is well suited to small and mid-sized organizations and is popular with MSP’s. 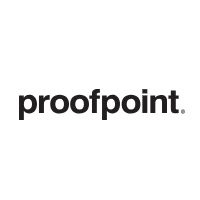 It’s easy to install and maintain and offer strong protection from email threats.